Episode 016 - Live! 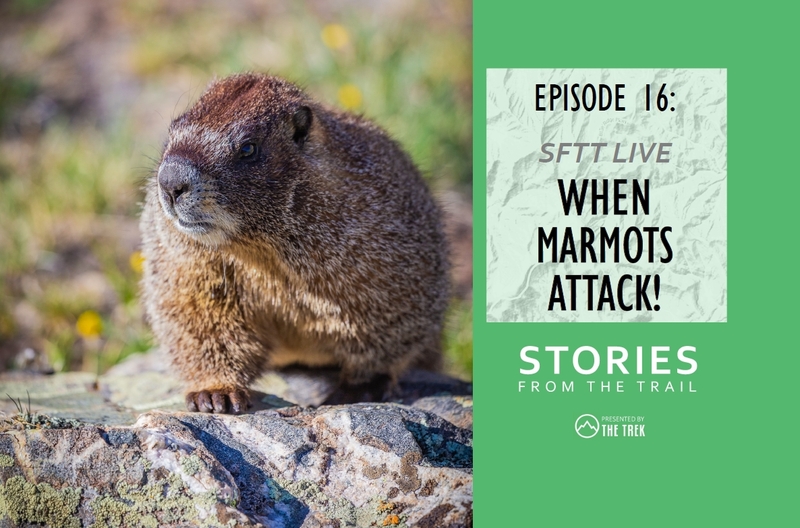 When Marmots Attack! Matthew "Odie" Norman is best known on the AT as the bus-dwelling shaggy faced creator of the Hiker Yearbook, an old-school hard back annual publication packed with history, photos and highlights from each year's "graduating class." Odie connects hikers, and we connected with him in this latest episode.